The cost of neural rehabilitation for stroke survivors is huge, while effective treatment to help people recover after a stroke is limited to drug therapy, physiotherapy and occupational therapy. 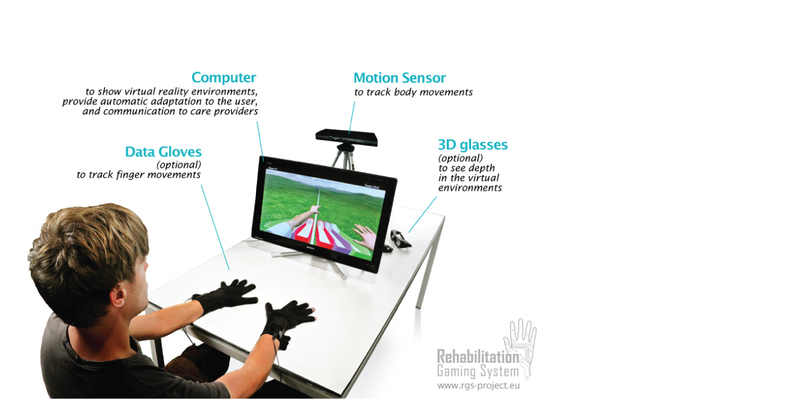 RGS, or the Rehabilitation Gaming System, have created a highly effective virtual reality tool that is now installed at several hospitals and post-stroke care centres in Europe. 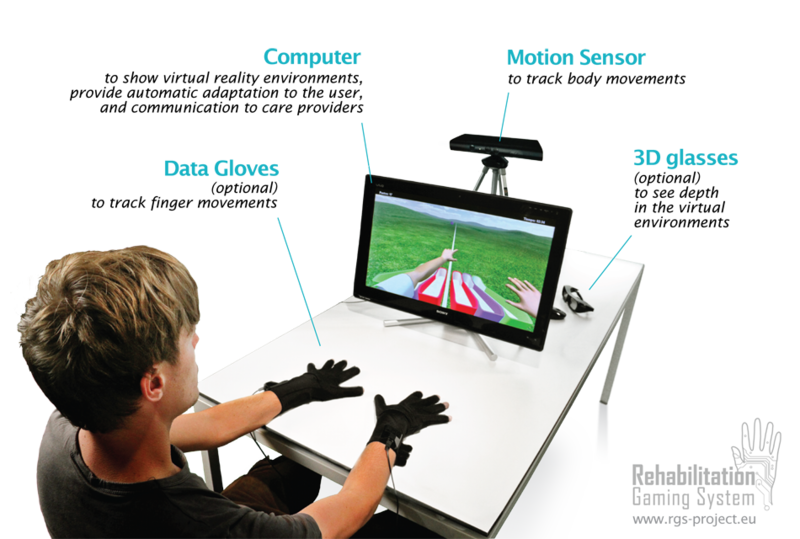 RGS is a virtual reality environment in which the stroke victim is placed in a first-person perspective. “The basic idea from here is that we can talk to the brain systems affected by stroke and this will help it regain its functionality,” explains project coordinator Paul Verschure. “It enables the patient to respond to things going on in the virtual world that are designed to stimulate communication between their perception, what they’re seeing and what they’re feeling and their motor mechanisms. The system adapts to each patient’s individual needs and requirements and adapts as the patient learns. Verschure is now engaged in the process of networking and raising the profile of the RGS system and, if a hospital or stroke care centre hears of the system, they are able to provide the service. But he is thinking longer term, too and about the potential for a more personalised system patients can use in the home environment. “We’re on a mission now,” says Verschure. “AAL fitted in with that mission but this project and its scope. This is how we help projects delivering social innovation! We, at the AAL Joint Programme, are seriously committed in helping our projects to go to market so that they can deliver for the good of individuals, society and economy. This is social Innovation.